The main dilemma for many small businesses is what kind of marketing strategy would best promote their services and products, while at the same time fit their often limited budget. 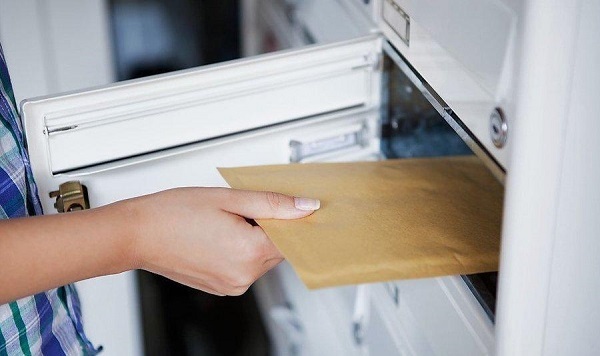 The world of marketing is divided into two main methods of advertising: direct mail and online mail marketing, both of which come with unique advantages and drawbacks. While many big corporations take advantage of both marketing strategies, the budget of small companies unfortunately limits them to either one or the other, never both. The main question that you need to ask yourself is “Which marketing method has a better chance at helping me stay competitive on the business scene and attract more customers?” In this article we’ll try to help you find the right answer by comparing the pros and cons of direct and online mail marketing. Let’s start by defining both terms. Print ads in magazines and newspapers represent the most traditional form of direct marketing, which has been used for many decades to promote both small and large business. Throughout the years, this marketing strategy has evolved significantly and today we have the highly effective direct bulk mailing method, which involves sending flyers, brochures and other advertising material directly to the mailbox of your target audience. On the other hand, there’s online marketing which usually involves designing a website where the business can advertise and sell its products, as well as take advantage of popular social media platforms like Twitter, Facebook, Instagram and YouTube for promoting. Let’s take a look at how these strategies differ from one another so that you can make an informed decision regarding which one you should go with. The biggest advantage of direct marketing is its ability to reach the target audience a lot more effectively than advertising on the net via email. Most of us take the time to actually go through our mailbox and check the letters and bills we have received. However, most of the time this is not the case with the inbox, as it’s often full with all sorts of spam e-mails, making it hard for a lot of people to find the time to go through all of them. This helps you build a trusting relationship with your customers and effectively advertise your products and services. Furthermore, direct bulk mailing lets you add a personal touch to your business and make it stand out from the crowd. An effective marketing strategy is all about attracting and keeping the attention of potential customers and it is more likely to leave a more lasting impression on your customers than a simple e-mail. One downside of this strategy though is that the printing material can sometimes be expensive, but with all the benefits that direct marketing offers, this is money well spent in the long run. The main advantage of online or digital marketing is its ability to target both local and international customers, thus promoting your business worldwide. Moreover, you can easily tailor your marketing strategy to specific demographics, including location, interests, age, gender, etc. 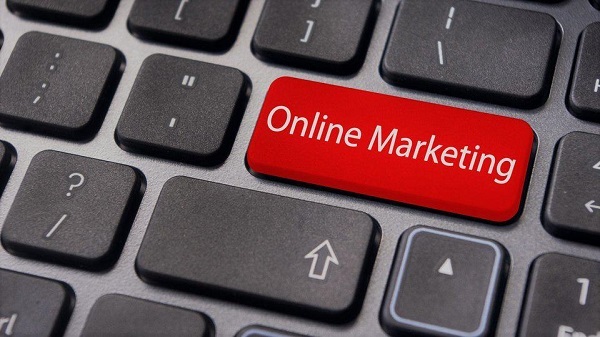 With online marketing you have the chance to interact with your customers and quickly receive their feedback about the products and services that you offer. Social media platforms like Facebook and Twitter are great places for connecting with your customers. The main drawback in this case is the fact that a lot of people (the elderly in particular) don’t use social media or don’t have an email. According to a research conducted last year concerning older Australians and digital engagement, an estimated 6% (1 million) Australians at the age of 65 and older have never accessed the internet, making direct mail marketing the only way to reach out to this audience.